Home/Listing and Menu Management/Search/People are Searching for “Restaurants Near Me.” Are You There? Did you know that there are over 63.5 million searches every month with some derivative of “restaurants near me” on Google alone? It’s true. Clearly, hungry diners are taking to online search engines and other discovery sites in order to find their next favorite place to eat. 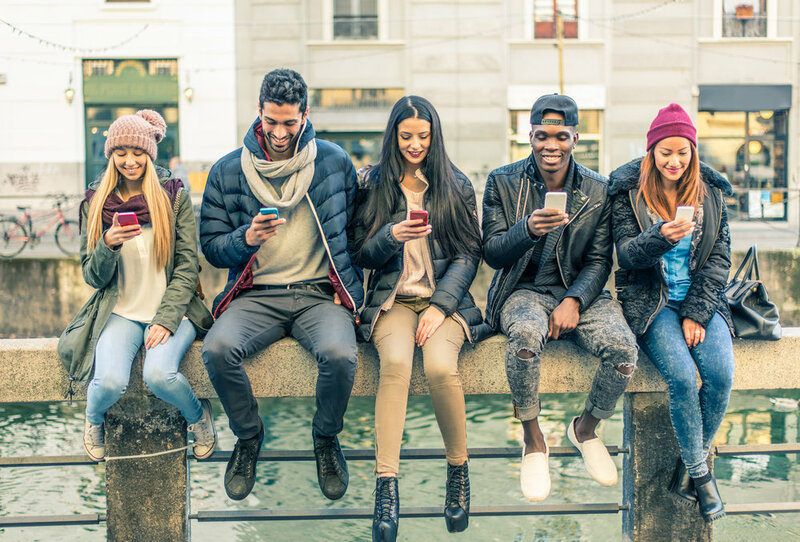 According to a study by xAd and Telmetrics, 65% of smartphone users looking for restaurant locations are looking specifically for locations within walking or driving distance. If you’re in close proximity, you want to be there in those search results. Searchability is a need-to-have today if you want to remain relevant in the restaurant industry. 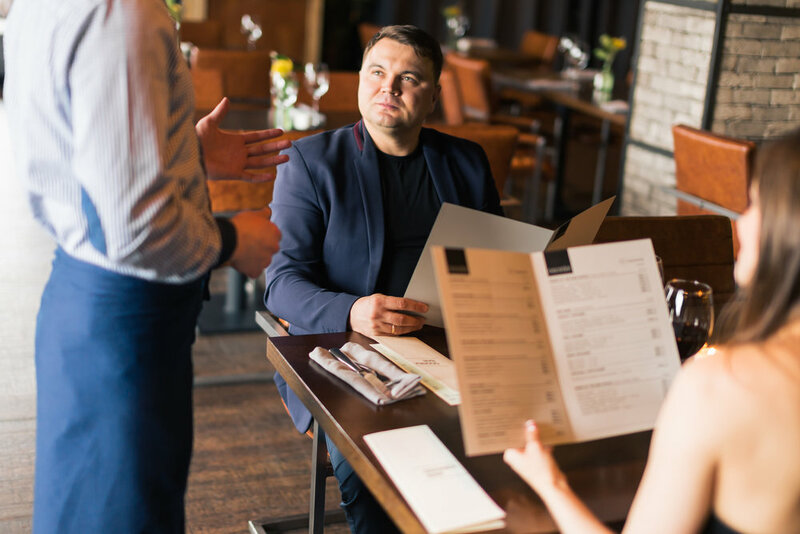 With over 600,000 restaurants open for business in the United States, competition is copious, and you should be doing everything in your power to stand out from the crowd. How? As a menu management company, our goal is to make sure you’re visible where it counts online. We want your restaurant to be accurately represented whether someone is searching on Google or browsing on TripAdvisor. 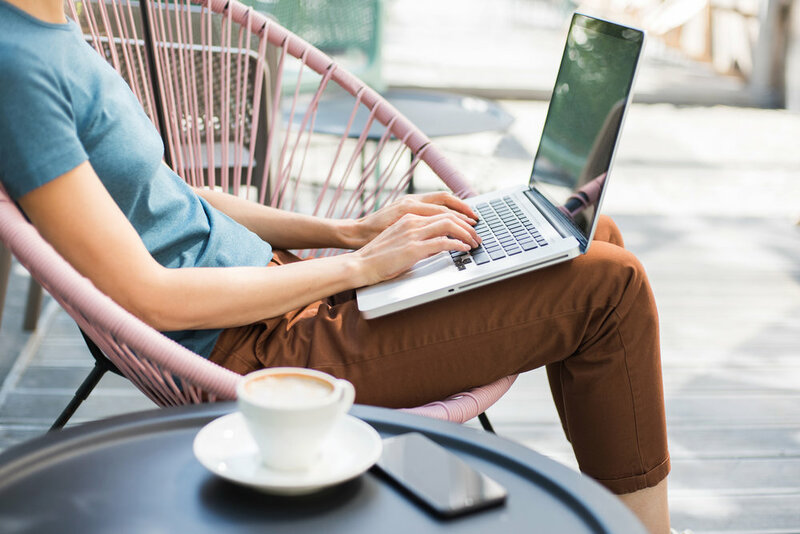 Having your menu and business information readily available on these different sites is crucial to your visibility, and in turn, your profitability. We’ve already done the heavy lifting to build lasting partnerships with search engines, travel sites, and review forums, among others. This synergy allows us to ensure your menu is distributed across all these sites and apps where people are performing searches for restaurants, cuisine types, and menu items. But, it goes further than just getting a menu online in all of these places. Getting it online, and making sure it’s correct, is key to your restaurant’s success. If your menu is available online in all these other places besides just your website, that’s great. But, what good will it do if the information you provide is inaccurate? Let’s say your concept focuses on farm-to-table ingredients with a menu that rotates every 3 months. You don’t want your online representation to be outdated with last season’s menu. Customers will be disappointed if they come for the pumpkin risotto they saw online only to find out it was replaced a few months ago. Even if you have a fairly stagnant menu, prices change and even descriptions of your dishes can stand to be refreshed every so often. With a menu management tool, you can easily make updates and edits whenever necessary. With a company like SinglePlatform, we’ll even do the work for you. As long as you give us your menu changes, our dedicated team will make sure they’re up-to-date as soon as possible. As we mentioned in a previous blog, new BrightLocal research reveals that 93% of consumers are frustrated with incorrect information in online directories. Don’t risk customer frustration because the details you provide online are inaccurate. Having your menu online is a necessity and will delight hungry searchers who are hoping to find a new place to dine out (or order in). But, how about when they’re on the go? 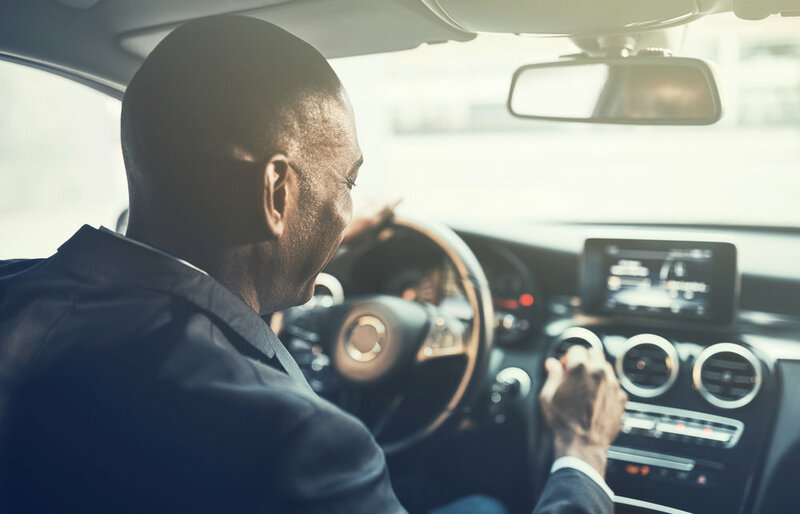 When people are cruising to a destination, headed on an adventure, or just visiting a friend, they typically turn to GPS navigation to get them there. I know I do. Whenever I’m driving (or walking) just about anywhere, I’m typing the address into my phone’s GPS and waiting for my direction-savvy friend to guide me there. But, how would you feel if you heard that 70% of listings in navigation apps are incorrect? It might pain you to hear that in the last year, 22% of consumers visited the wrong location because the listing address was incorrect! Imagine finally finding a restaurant you want to try, typing in the location’s address you found online to your smartphone, and driving there, only to find that you’re at the completely wrong place. I don’t think frustrated would be the word to describe that situation. In the latest powerboost to our technology, we’ve mitigated this issue by extending our services on navigation platforms. We’re pushing the correct business information to these top navigation service providers to ensure accuracy when your customers are looking for you on their travels. Our network now includes navigation tools like AppleMaps, Waze, TomTom, and more. Just to be clear, we’re talking about business address and phone number here, not your menu. Of course, with the use of our platform, your menu will be up-to-date when these roadtrippers are searching online for a place to make a pit stop. But, once they’ve discovered you, we make sure they’ll be able to find you on their travels by providing correct business information via GPS. 85% of smartphone users convert after searching to call, look up directions or look up businesses nearby. With the help of our tools, we’re determined to get more conversions for your restaurant. 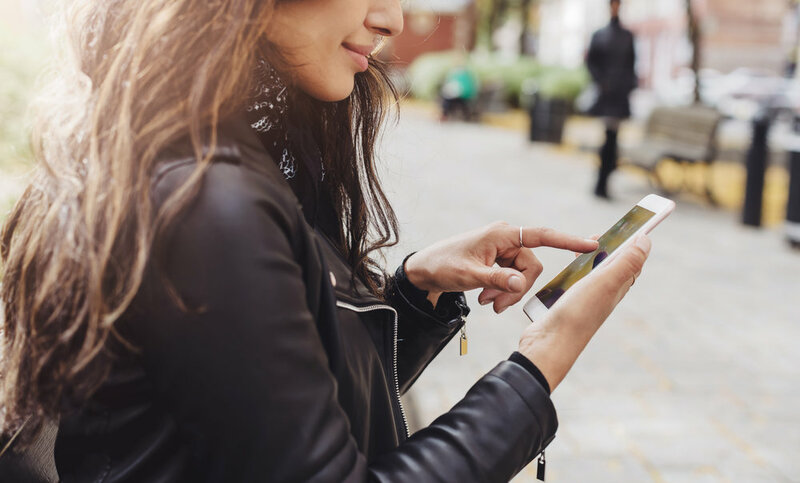 With the SinglePlatform Navigation Pack, we’re making strides to get people where they want to go by providing the information they need to get there. With the availability of information at everyone’s fingertips, it’s important for your business to be represented correctly online. Millions of searches for “restaurants near me” are being performed every month, proving that when people are hungry, they’re looking for a solution within walking or driving distance. You need to provide accurate information online in order to maintain customer loyalty and trust. Your menu should also be readily available on search engines, review, and travel sites where people are discovering new places to eat. With the help of a menu management company like us, all of this is taken care of for you. Just provide us with the correct menu, and we’ll disperse it in all the places it needs to be online. And in order to close the loop, we’ll get your accurate business information across navigation tools people are using to get them to your restaurant. Drive business to your restaurant’s door with SinglePlatform. To learn more, get in touch with us today.